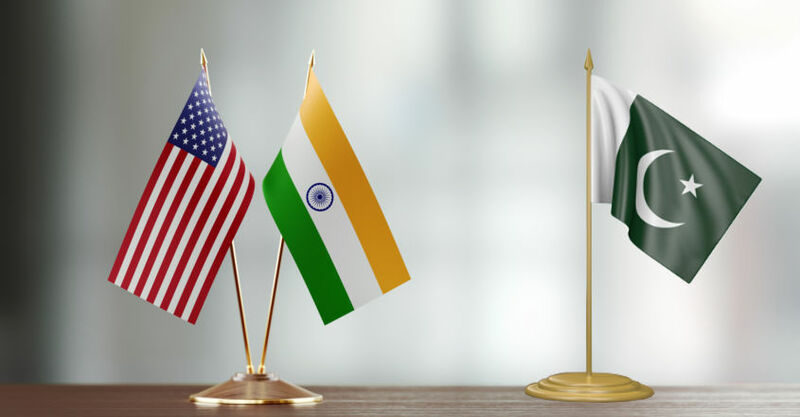 India and the United States have underlined the need for Pakistan to take meaningful, irreversible and verifiable action against terrorists and terror groups operating from its soil. “Both sides underlined the urgent need for Pakistan to take meaningful, irreversible, and verifiable action against terrorists and terrorist groups,” according to a joint statement. It said the two sides discussed counterterrorism cooperation between them and resolved to continue close coordination on this important element of the bilateral relationship. Previous articleThis monsoon, don’t skip your workout !